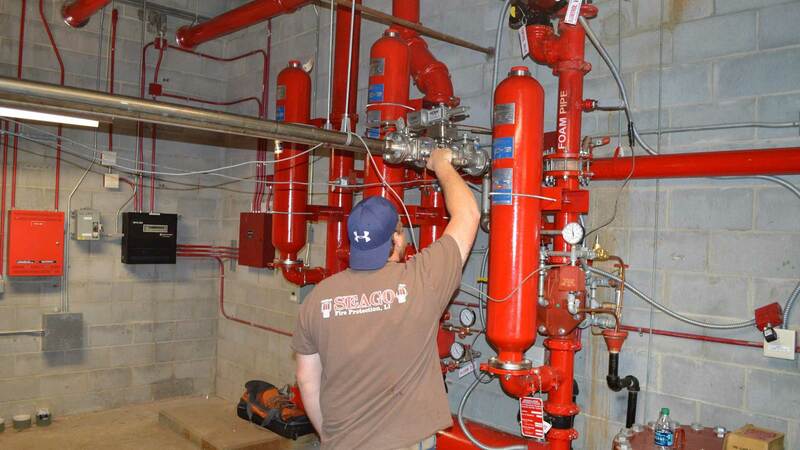 Routine fire protection maintenance is extremely important, to be positive that your system will function when needed. Should an emergency arise we are here every hour of the day. 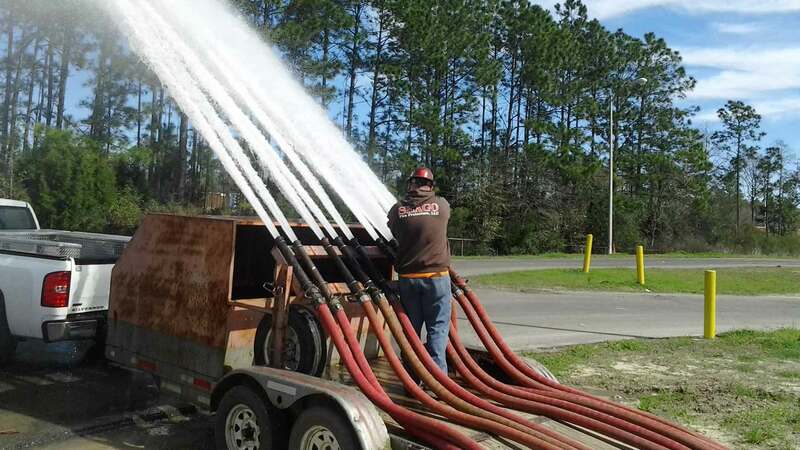 You can reach us at 850-836-2288 and we will have someone to your location asap. 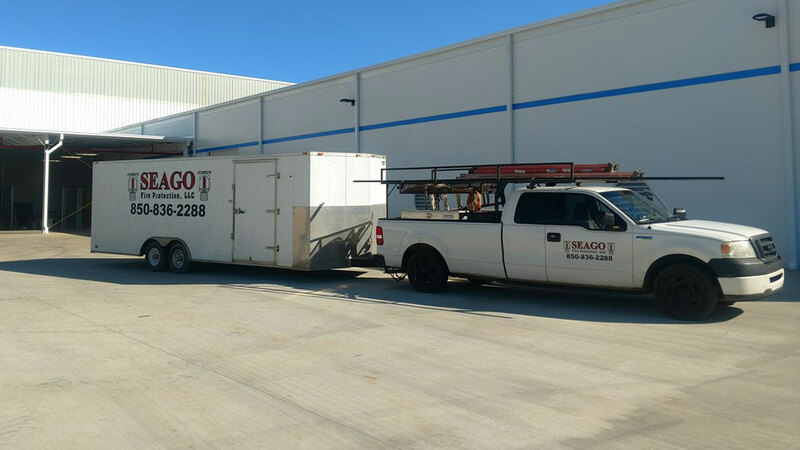 Our technicians are experts with installation of fire protection systems, they know better than anyone how to repair and maintenance them. 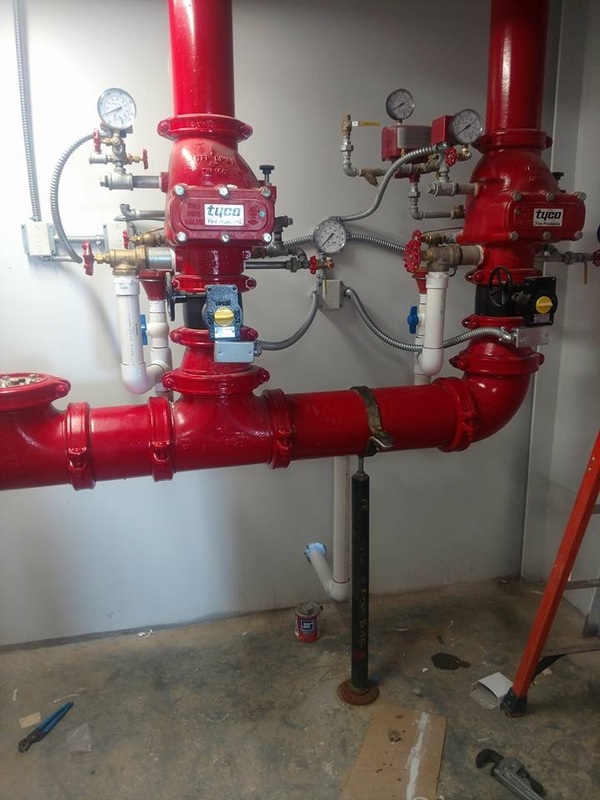 We service and repair any fire sprinkler and suppression system., whether it be industrial, commercial, or residential fire protection systems.